The Little Nell has long been a trendsetter for noteworthy dining experiences. Aspen guests come with sophisticated palates, but they also want food that will serve as fuel. A vacation in Aspen can involve lounging at the pool, but more often, the draw is early gondola rides and long powder runs. 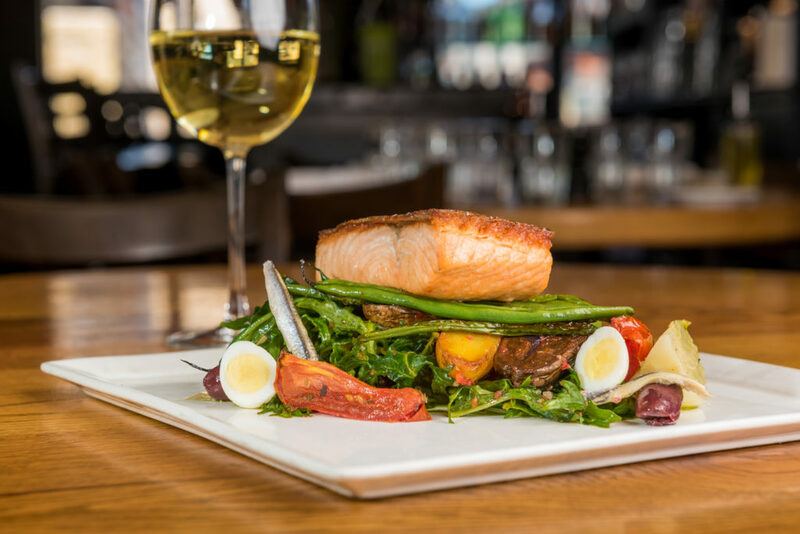 Because of these preferences, our chefs often keep it simple; choosing to find the best quality local ingredients, which ensure a tasty experience to delight any palate. TLN: As 2018 has closed and 2019 begins, can you briefly explain how you’ve seen food and dining trends evolve during these past few years? What sort of behaviors and expectations have changed amongs your customers? Chef Matt: This season we have looked back to go forward and introduced some contemporary Colorado twists on some classic dishes. We are razor focused on the quality of the ingredients and highlighting that quality with technique. The menus are also designed to complement our wine program. 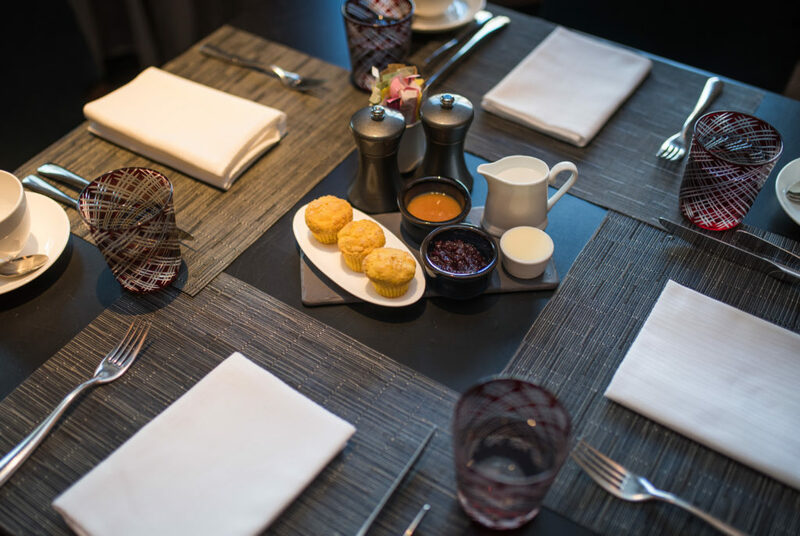 Our guests prefer more simple cuisine, rather than adventurous dishes. TLN: Taking the food and dining evolution a step further, can you predict what patrons will crave most during the coming year? Chef Matt: Comfort Foods. I think people are looking for a moment to escape the craziness of their busy lives. We will provide hospitality in an unpretentious fashion that nurtures the body and soul. TLN: In your experience, how has The Little Nell and its collection of world-class restaurants addressed food trends? Do you find it’s best to welcome this behavior with open arms or has your restaurant found success staying true to its’ roots? Chef Matt: We generally look to give a nod to trends without departing from our concept. 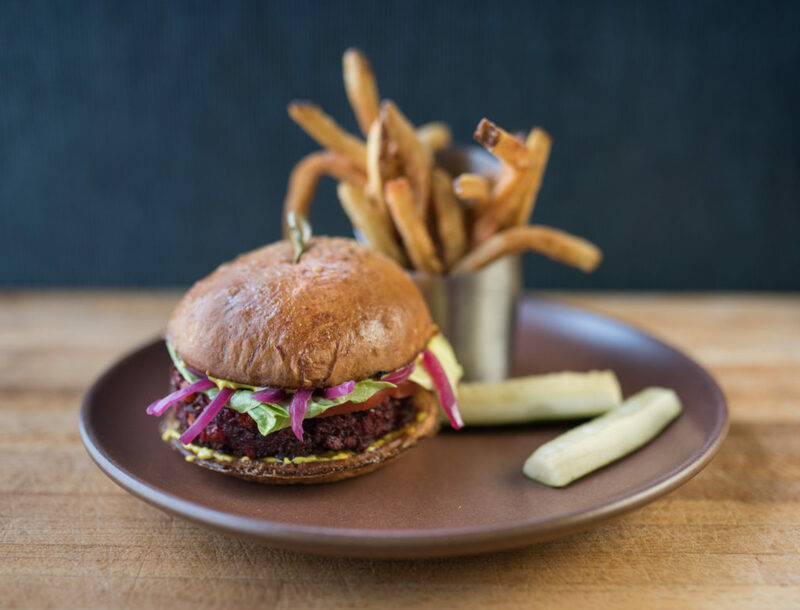 For example, keeping in mind a trend toward a greater focus on vegetable-forward dishes we created a beet burger (which is a nod to our Wagyu as that is what the cattle is fed) and our winter harvest squash dishes. TLN: Can you provide a teaser of what’s new-to-the-menu in 2019? Chef Matt: Wagyu Enchiladas are my favorite new menu item on element 47’s menu. I’m also very proud of the Green Circle Chicken with potato puree, spinach and black truffle. It’s simple but so delicious. From “vegetable-forward” dishes to locally sourced Wagyu beef, our team has something to please any palate. The Little Nell’s chefs are also always happy to modify dishes based on dietary needs and restrictions. And if all else fails, you can always head to Ajax Tavern for a gourmet grilled cheese and Aspen’s favorite truffle fries. Simplicity can equal perfection!